The Tour Guiding course is designed for people who provide or wish to provide a range of regional and local guiding services to visitors. It will equip participants with the professional, technical, social and administrative skills to offer a quality guiding service to a range of market profiles and tailored requirements. 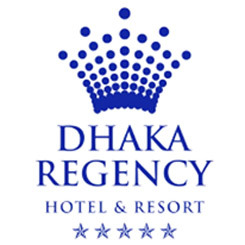 Participants will understand the structures and profile of the tourism and hospitality sectors of Bangladesh; will provide an accurate, informative and interesting regional or local tour experience; will demonstrate skills in outdoor leadership, guiding and group management; will implement best safety and environmental practice in the tour experience..